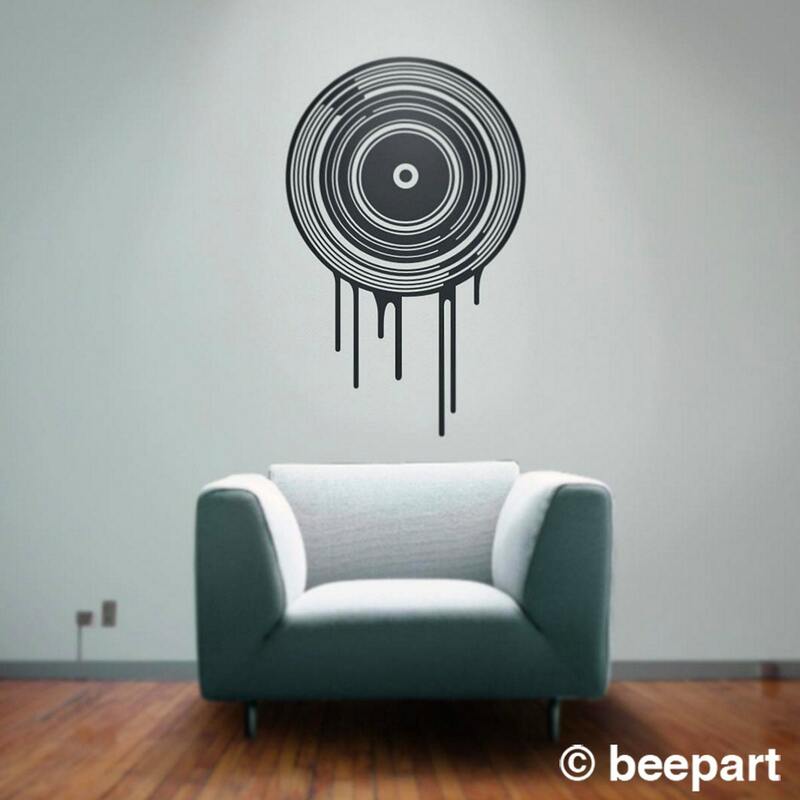 Our classic dripping record wall decal, music art for a record collector or music lover! 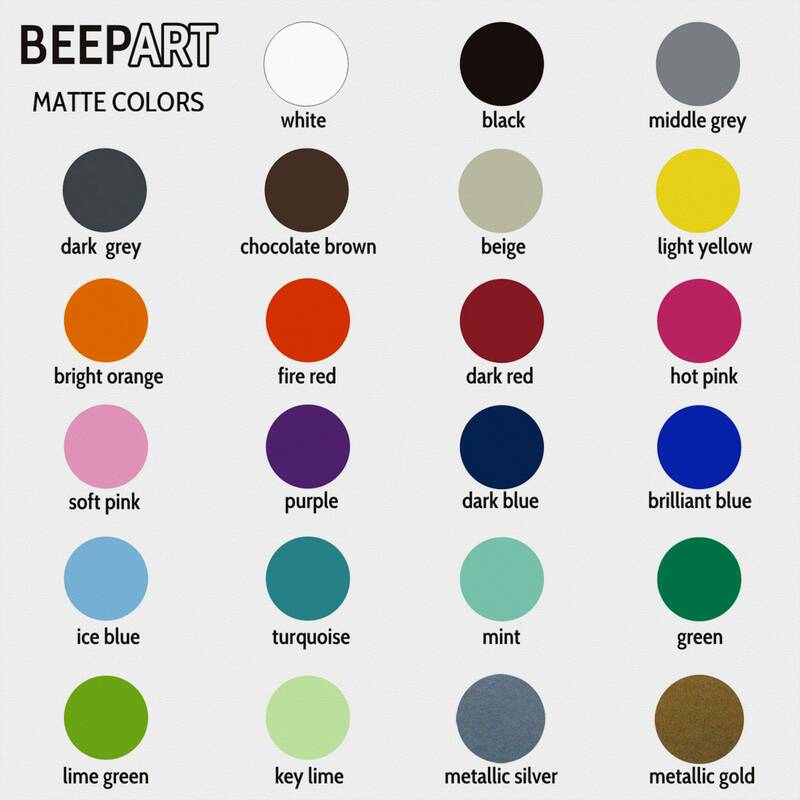 -Regular sized decal measures approx. 23" wide by 35" high. -Large decal measures approx. 50" wide by 60" high and installs in two sections.